We adhere to strict and precise operations in order to sustain reliable delivery times for every client. Peñón de los Baños, México. With a solid transportation infrastructure, we offer superb transport and logistics services finely tuned to the most demanding operations, including solid oceanic transport services. 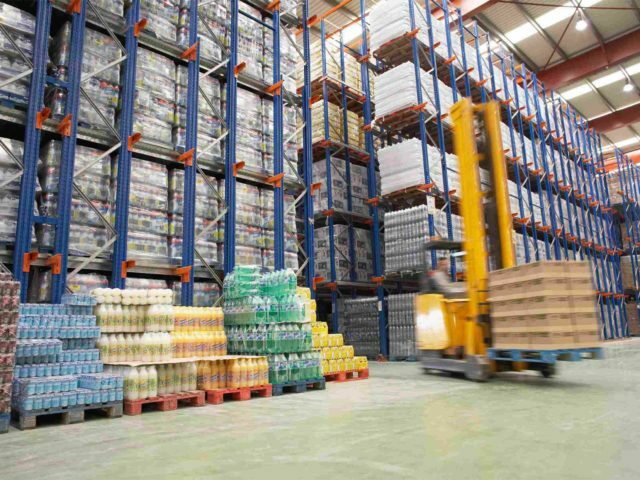 Our company efficiently operates proprietary warehousing facilities across Mexico and in the US. Take full advantage of our competitive warehousing and storage services. I owe my success to having listened respectfully to the advice of PetroM Logistics, being able to expand the reach of my business with precision and order. 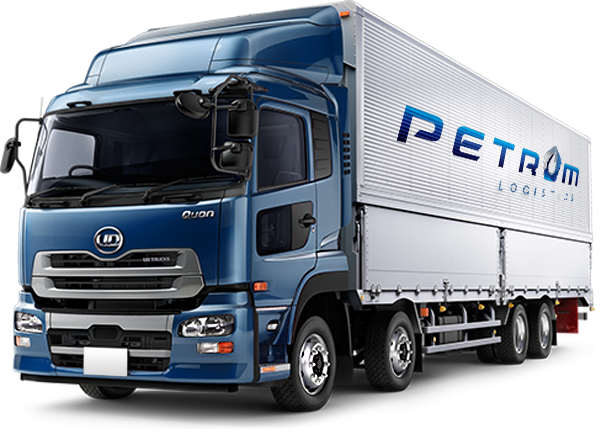 PetroM Logistics does what some companies are not willing to do, immediate results = long-term business. 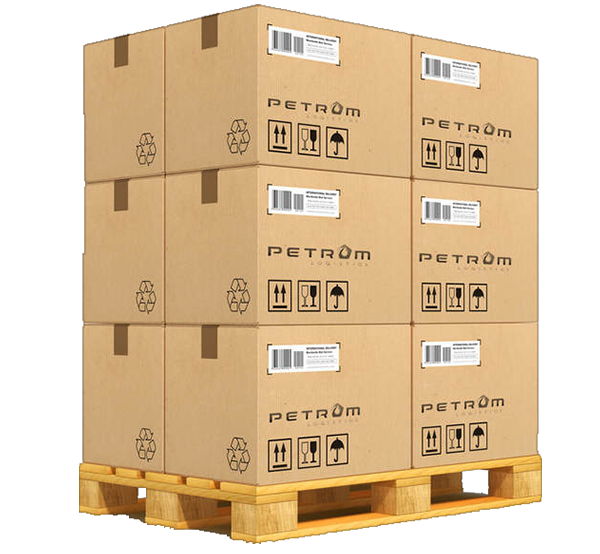 PetroM Logistics has been our source of leverage to empòwer business growth within our company. 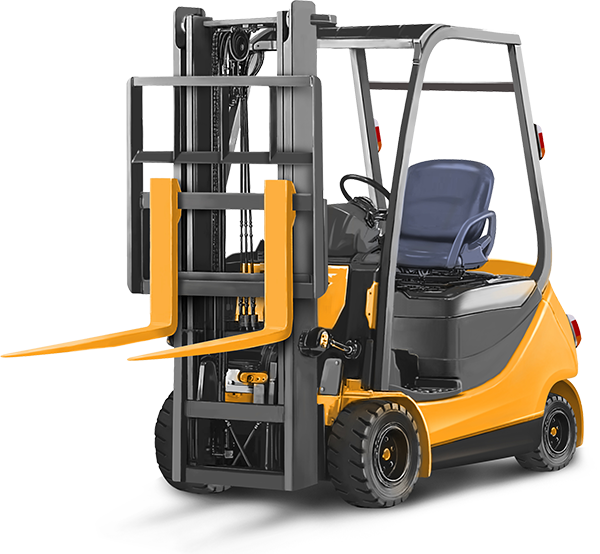 The reason our clients stay with us is that we adhere to strict and precise operative capacities in order to sustain reliable delivery times for every client and in every operation. 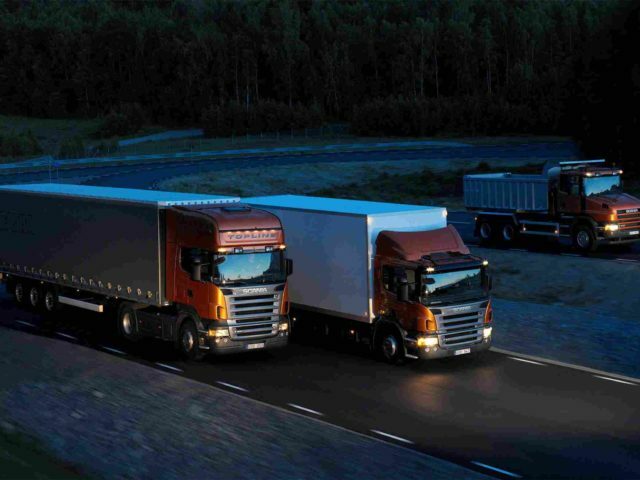 Our company carefully plans and executes each strategic transportation operation for the utmost precision, having a strong presence at a national level. 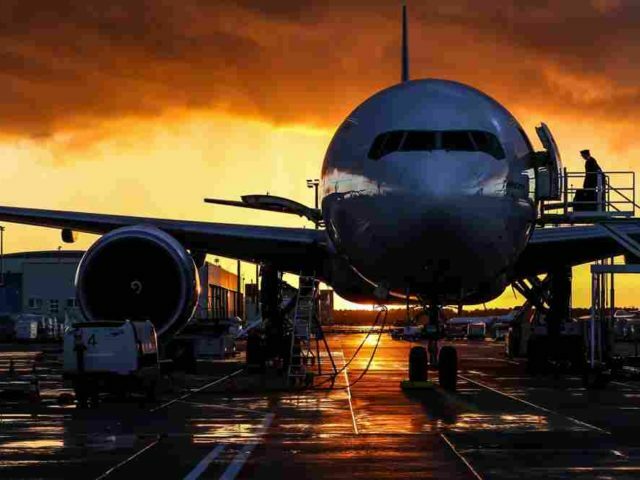 We operate through the Customs of the International Airport of Mexico City, Nuevo Laredo, Tamaulipas, Puerto de Veracruz & Puerto de Manzanillo, Laredo & Houston with our own facilities. We have the privilege of collaborating with renowned businesses and organizations.